Legend has it that energies are intensified on the night of a full moon. Meaning that your state of mind at the time, will be magnified! 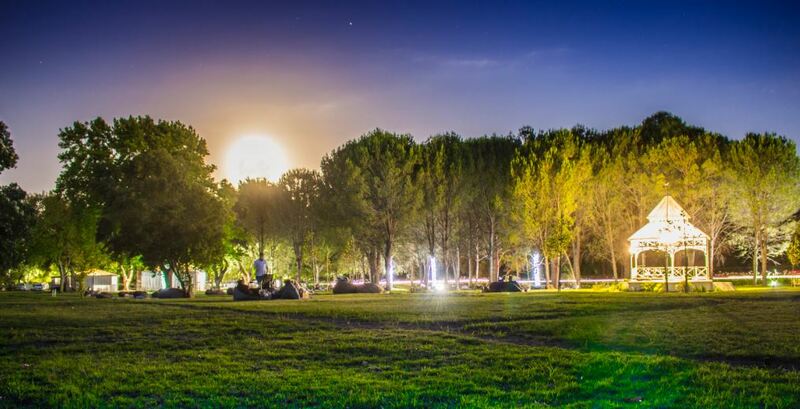 Make sure to increase only positive vibrations by joining Boschendal for the last Full Moon Picnic of the season. Your picnic baskets will be filled with wholesome farm produce. You can expect to tuck into fresh bread, a seasonal salad from The Werf Food Garden, pasture-reared cold meats and homemade spreads (among other delicious and nourishing things). The picnic baskets and bottles of wine are made for sharing with family and friends. Kids are welcome to come along and enjoy the acres of garden. A live band, laughter and conversation come together to create a soothing soundtrack for the occasion.